If you struggle to define your brand, you can bet your potential and current customers will too.Your brand is the essence of your business. Whether you are considering a new or refreshed image, your business brand is a unique recipe that will include a number of ingredients. How does your business look? How does it make the consumer feel? How does it sound? 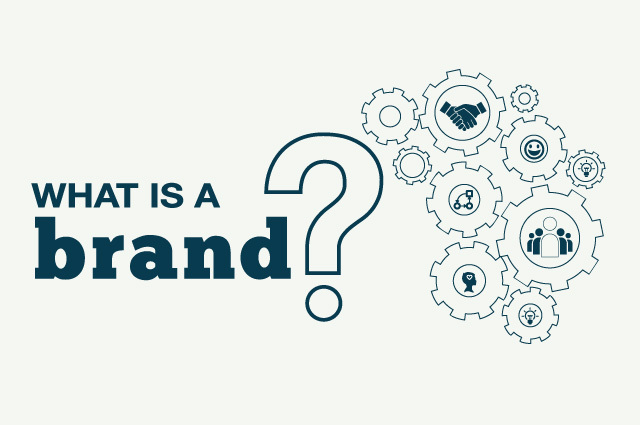 What branding elements should you select to suit your target market? 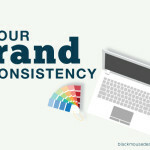 How can you consistently deliver your branding across all areas of your business? 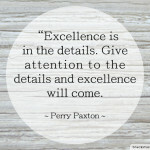 Consider the words you use when writing emails, answering the phone, posting on social media. The visual presentation of your business is much more than just a logo. 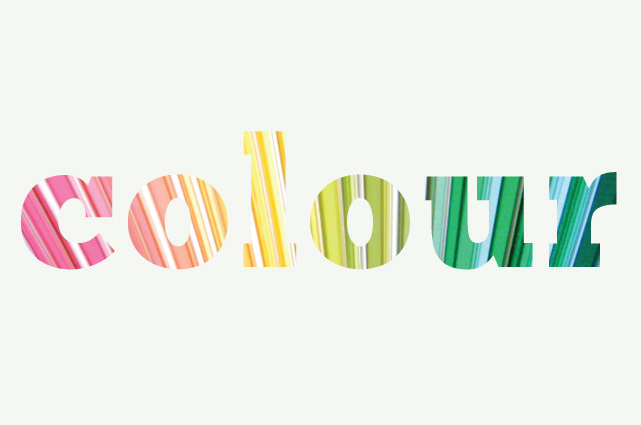 It includes the use of colours and typefaces as well the overall style of all print and digital material. 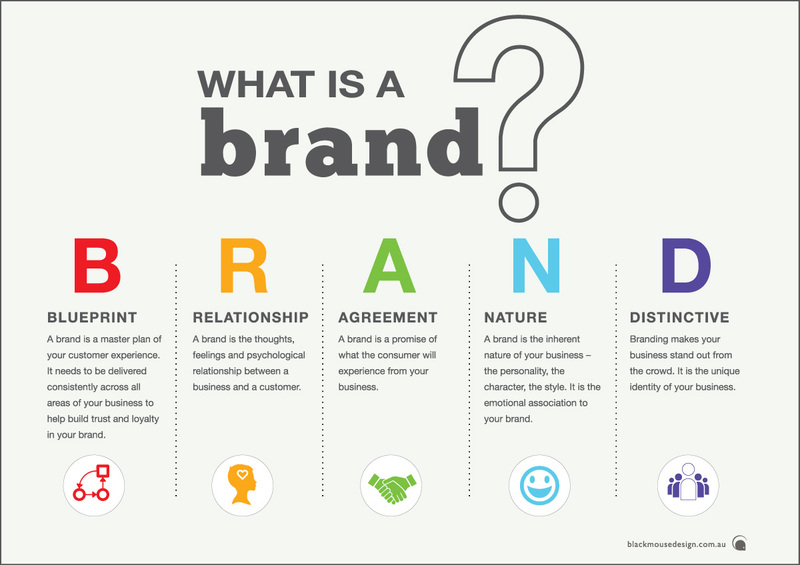 Below are some key elements that work together to defining a brand. Combine all these elements to describe how you want consumers to feel when they come in contact with your brand. Taking the time to determine this will be time well spent to assist with long-term success for your brand.